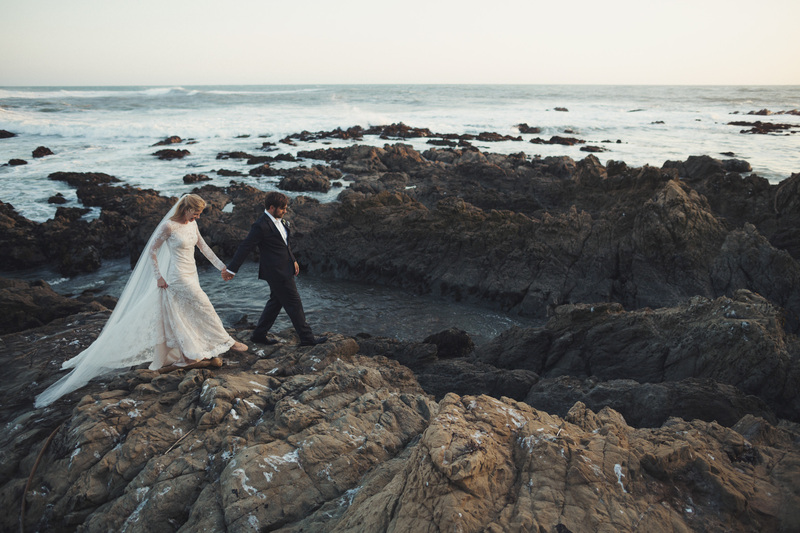 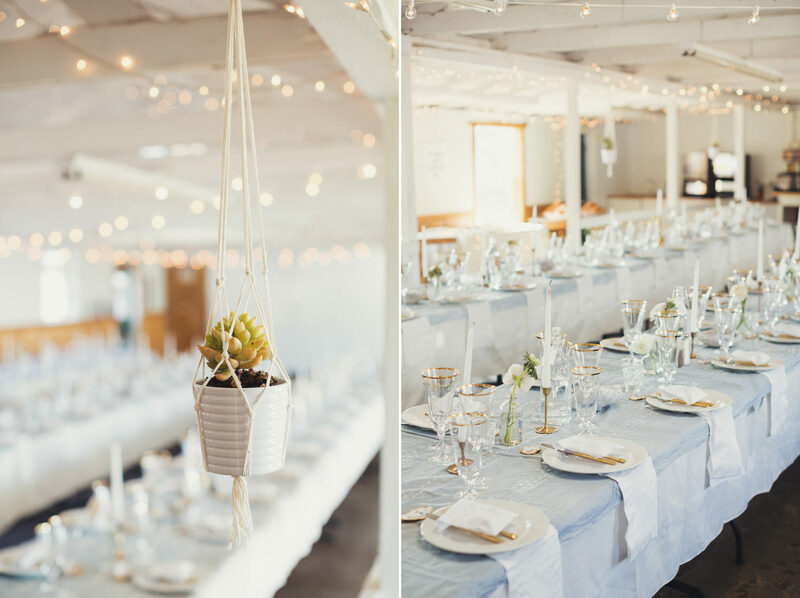 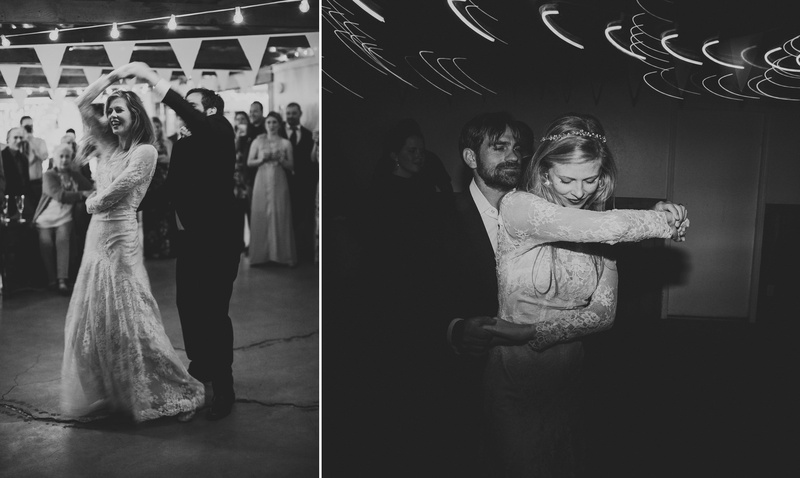 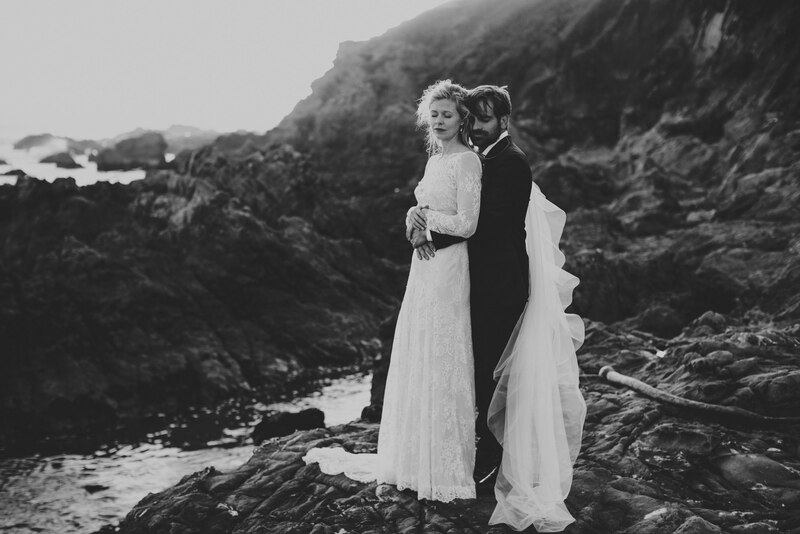 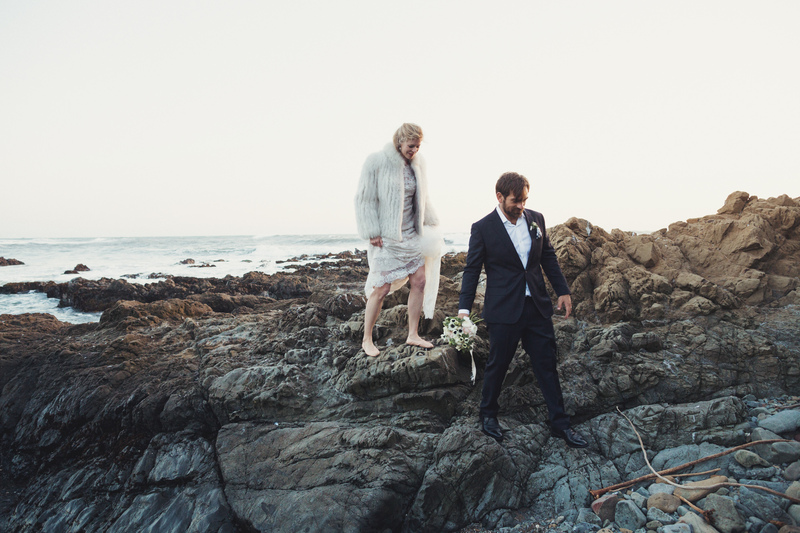 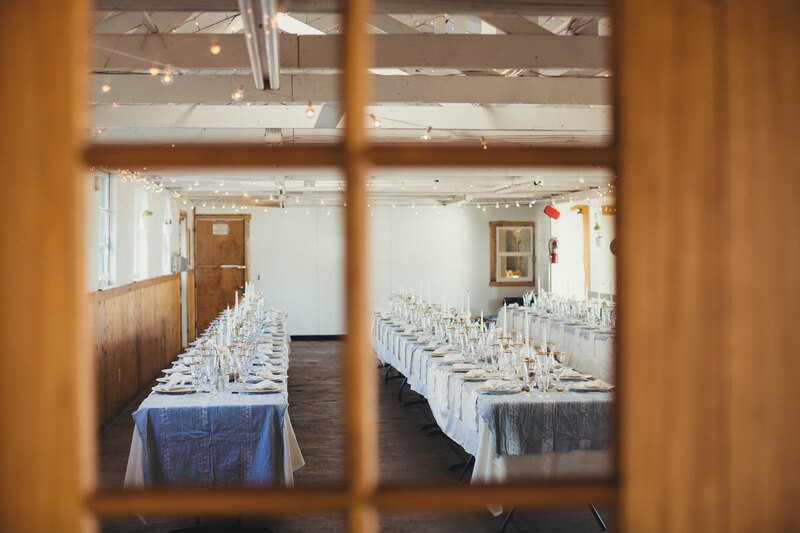 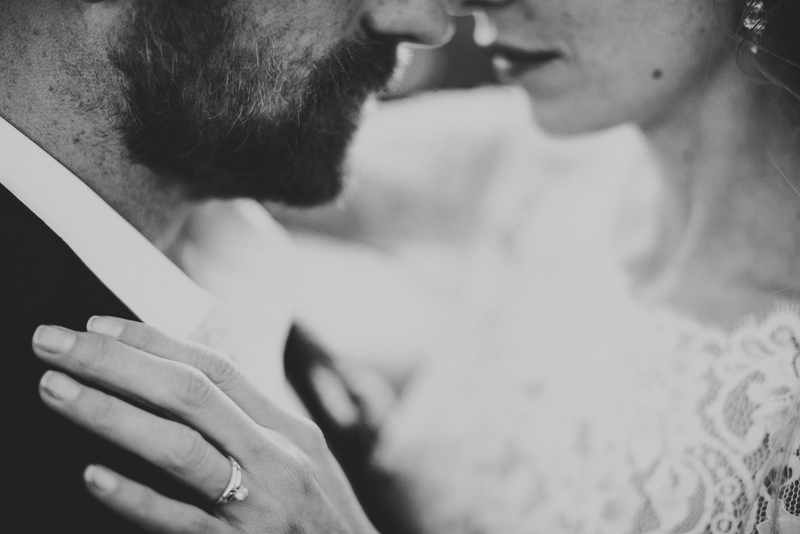 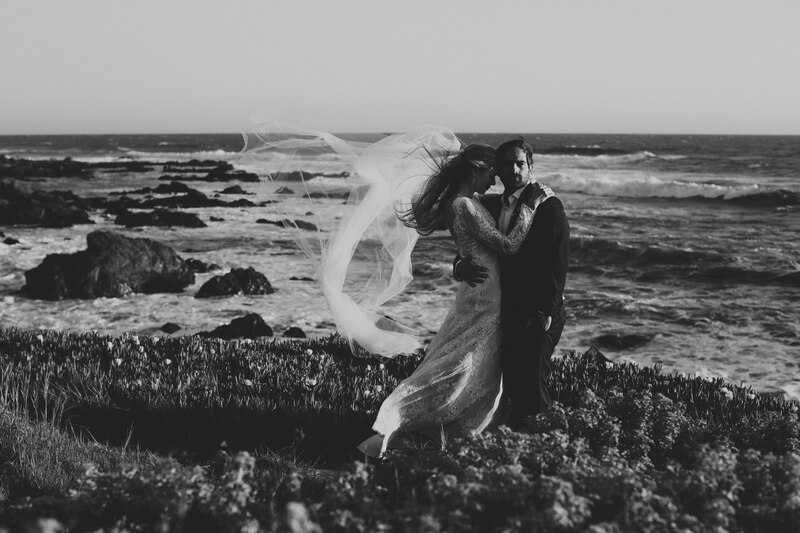 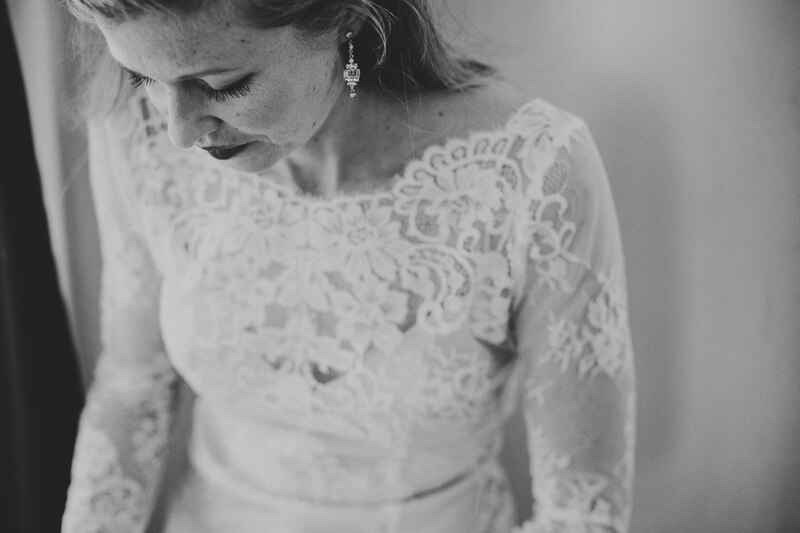 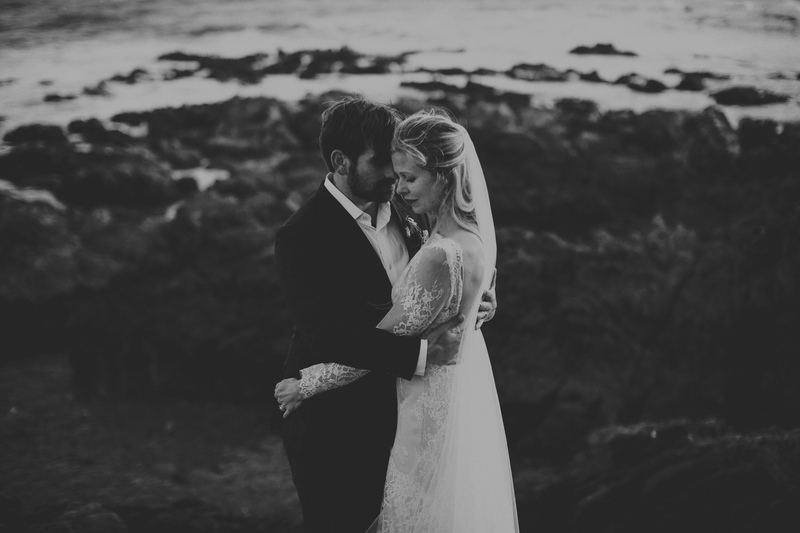 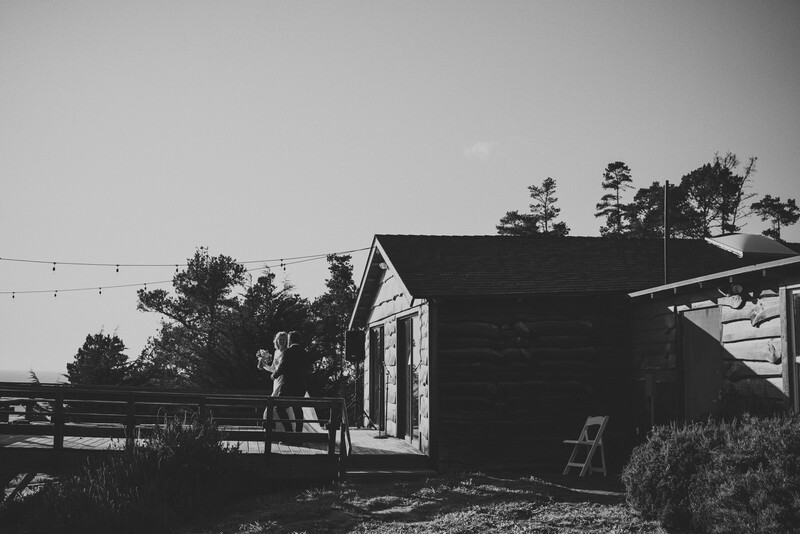 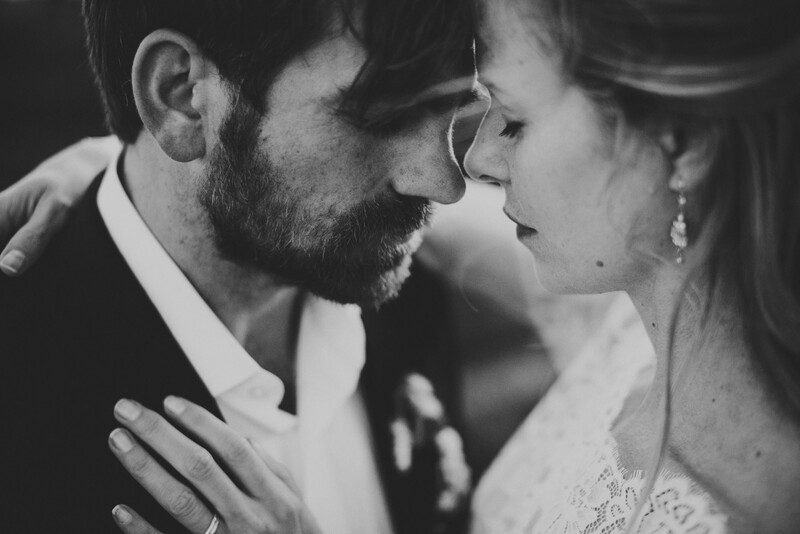 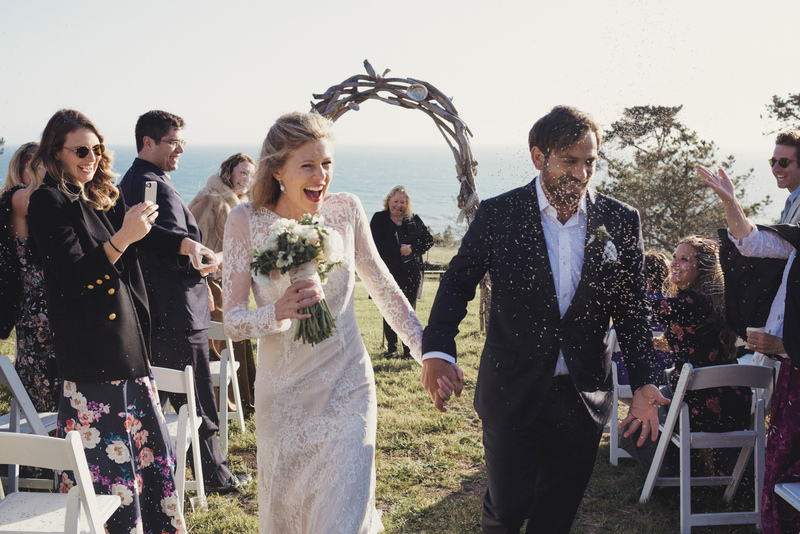 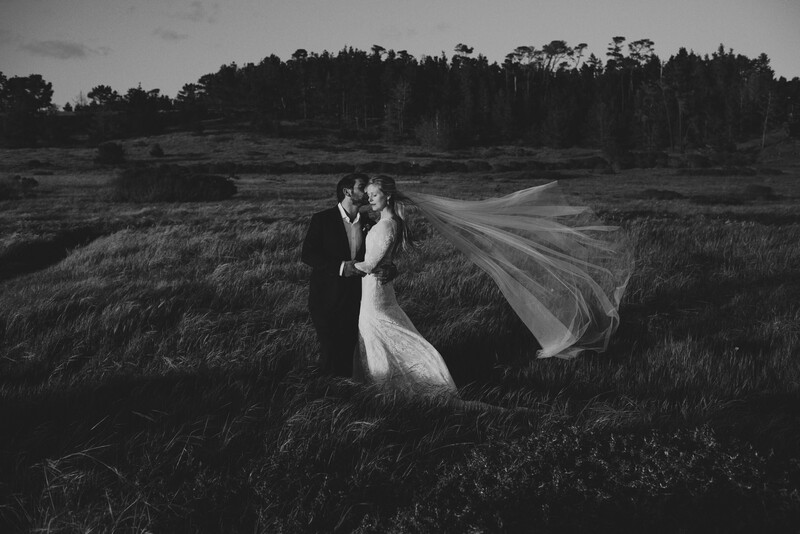 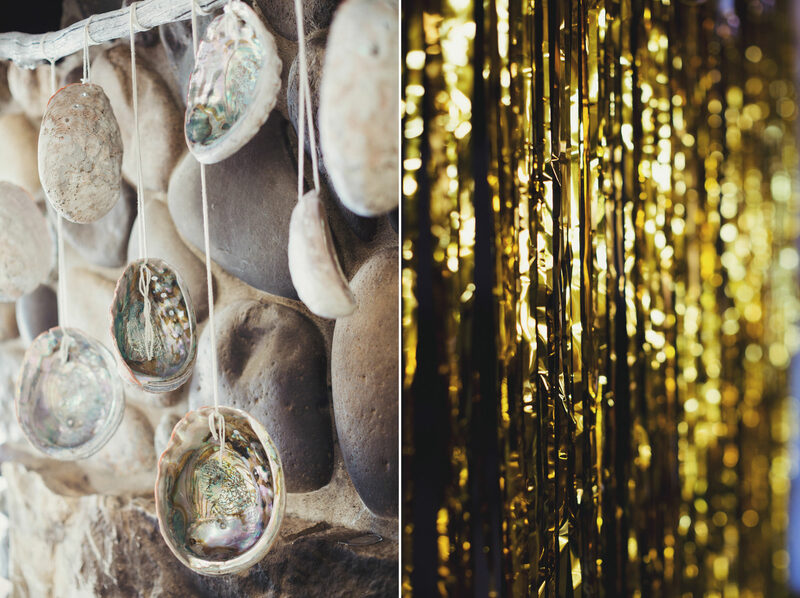 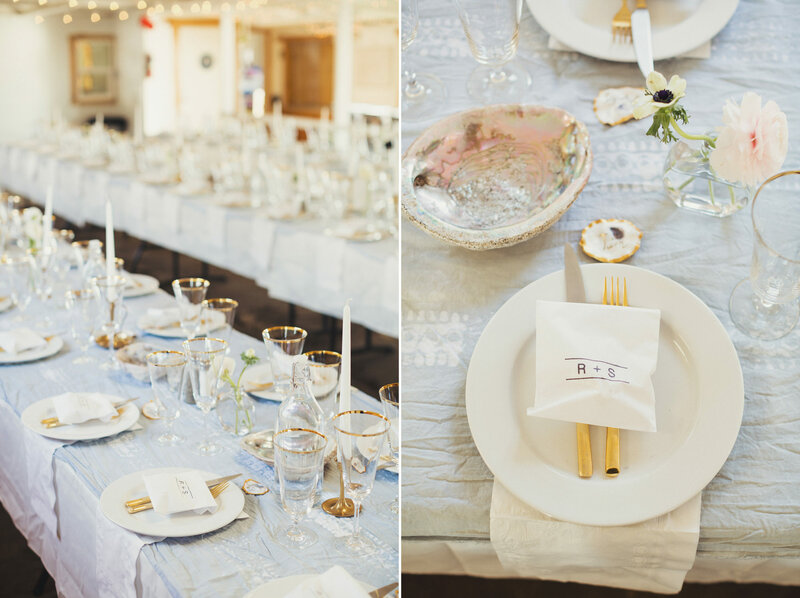 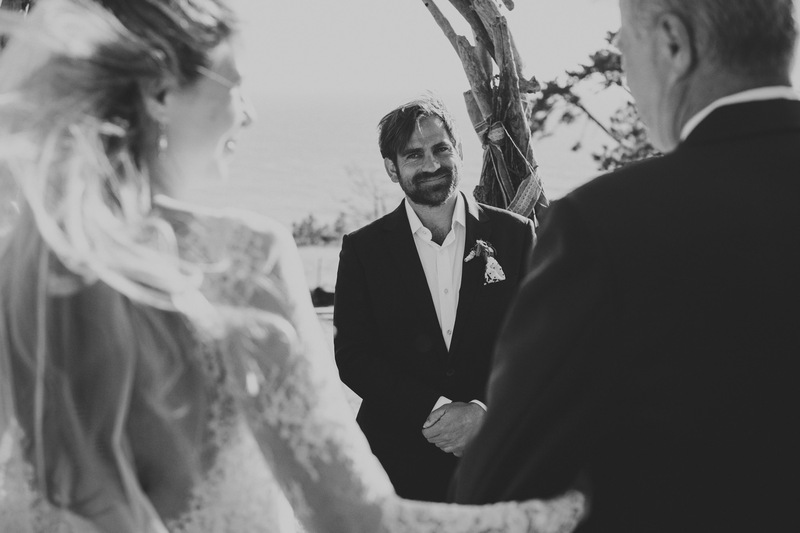 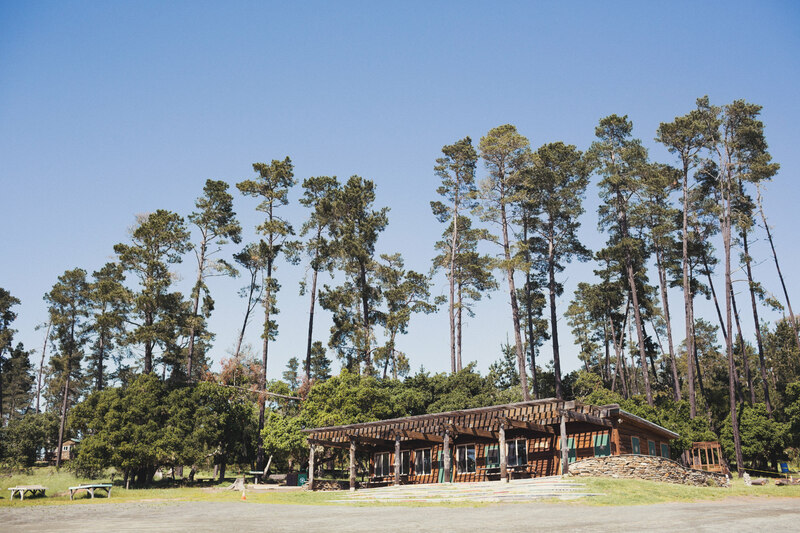 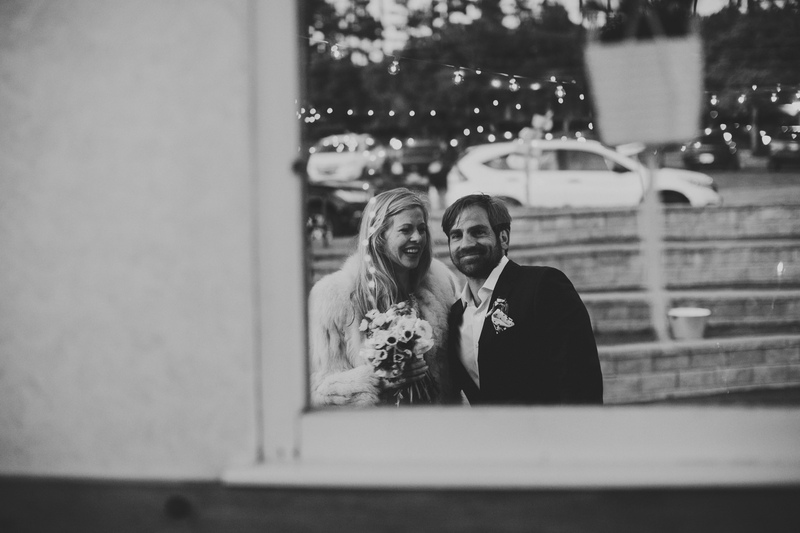 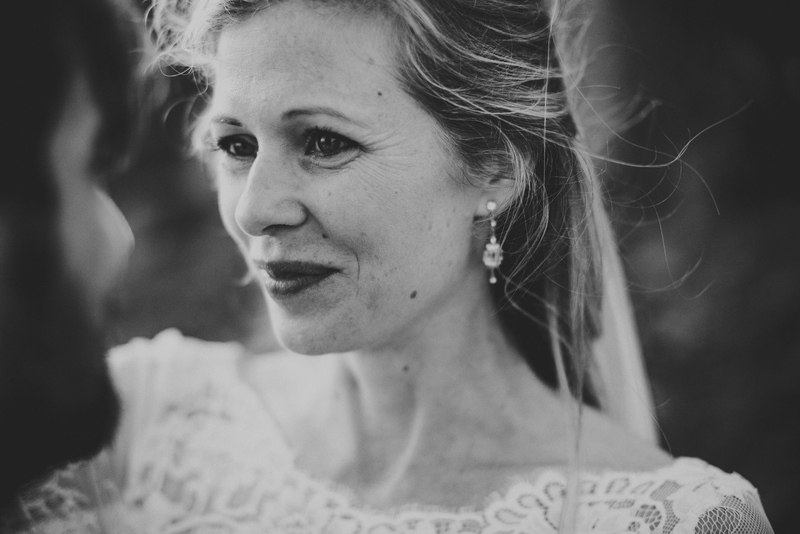 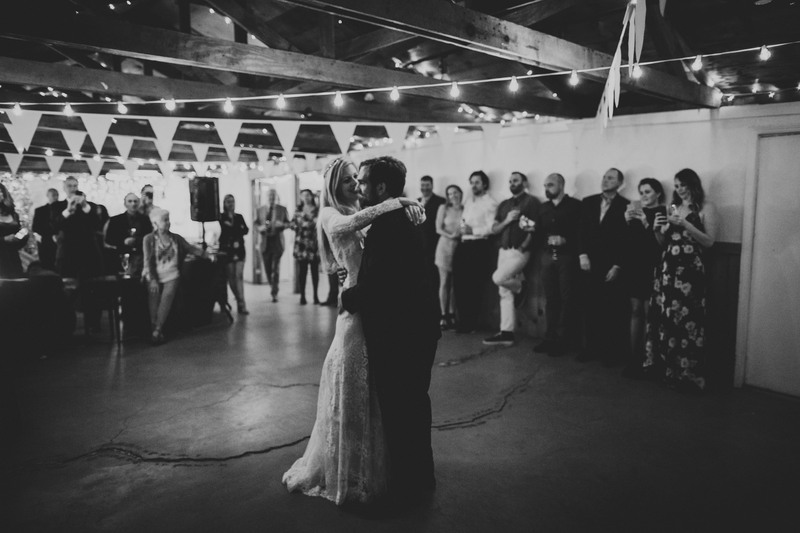 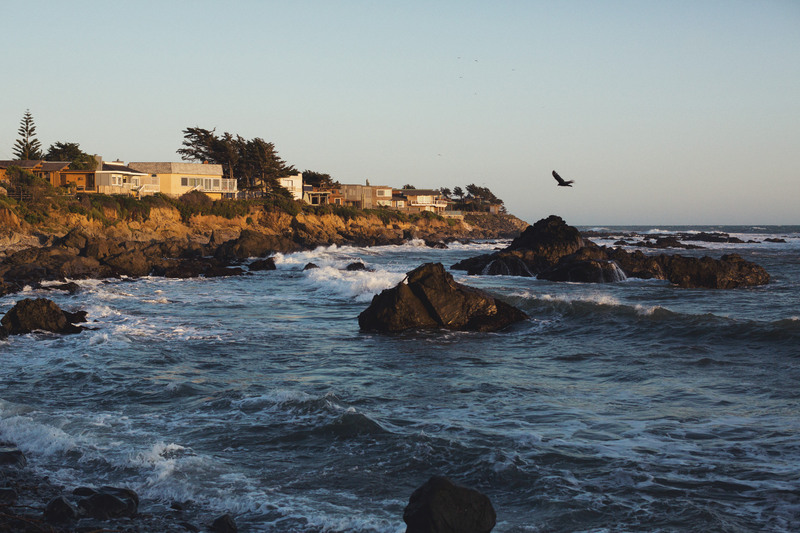 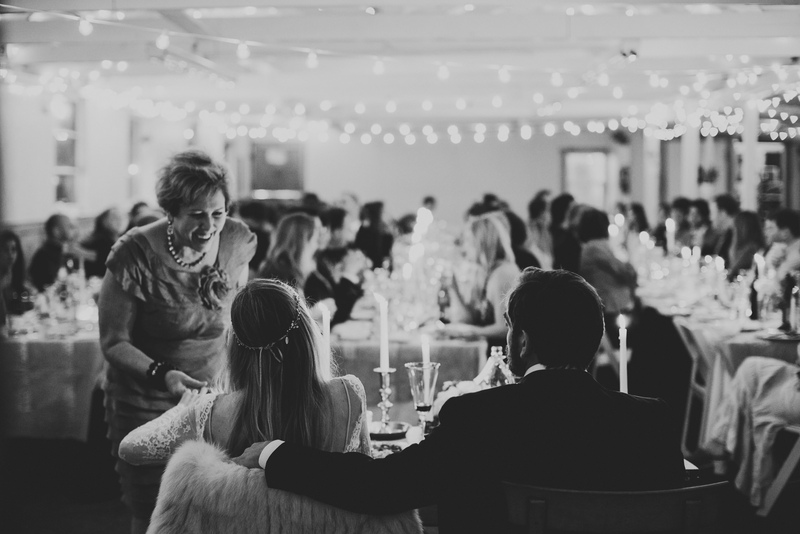 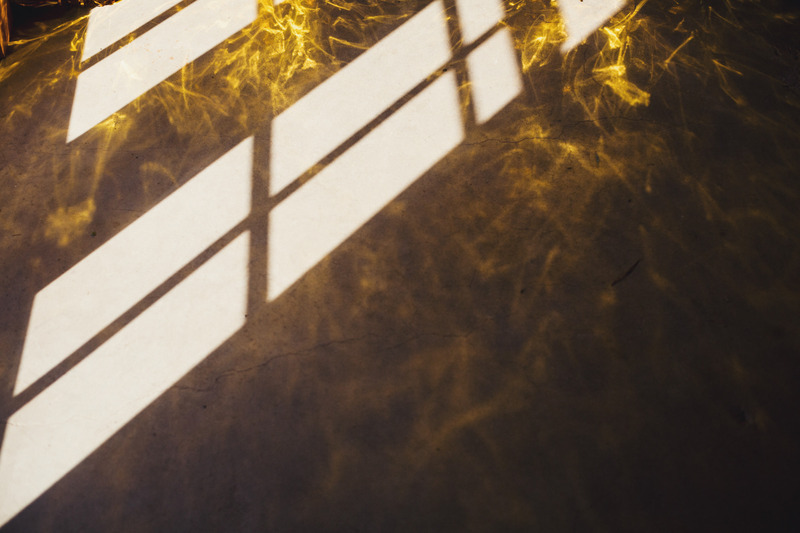 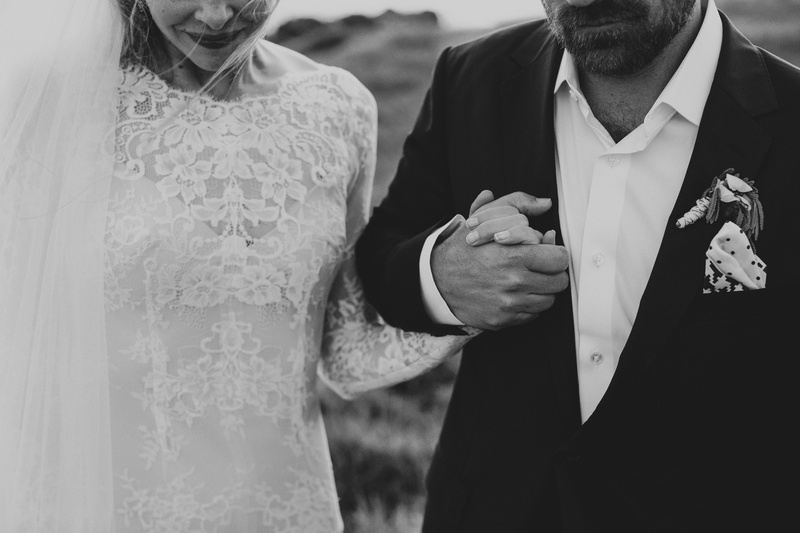 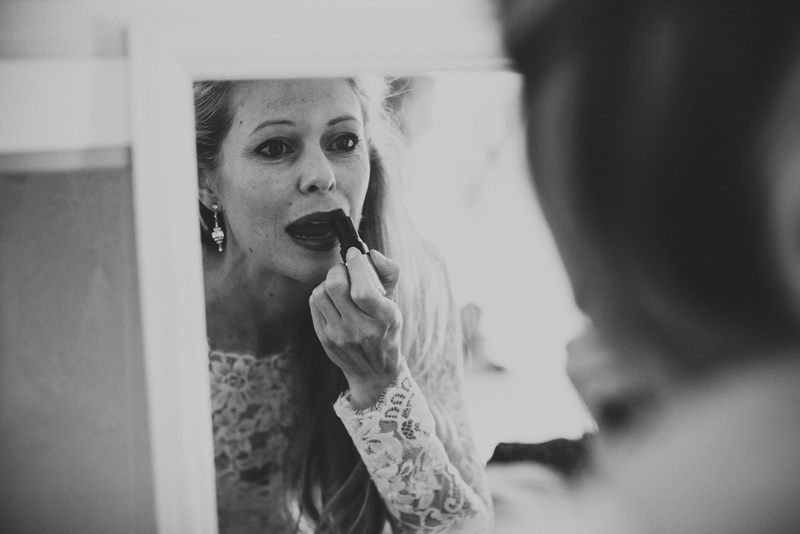 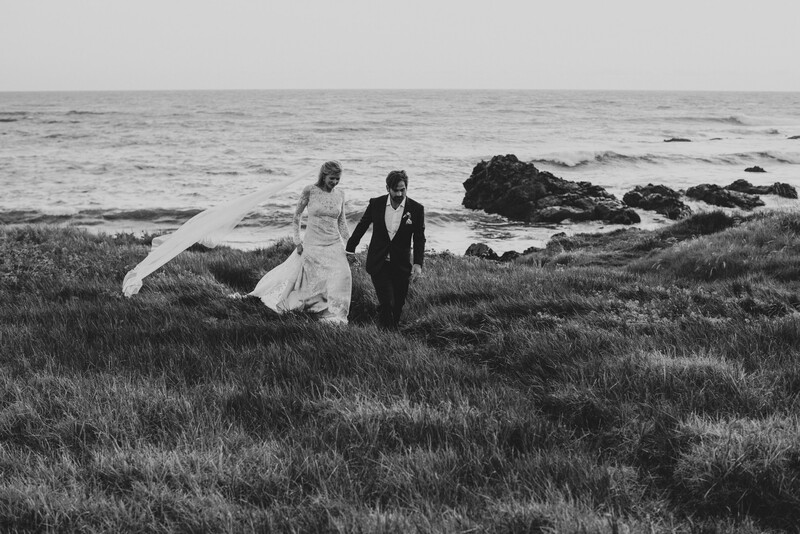 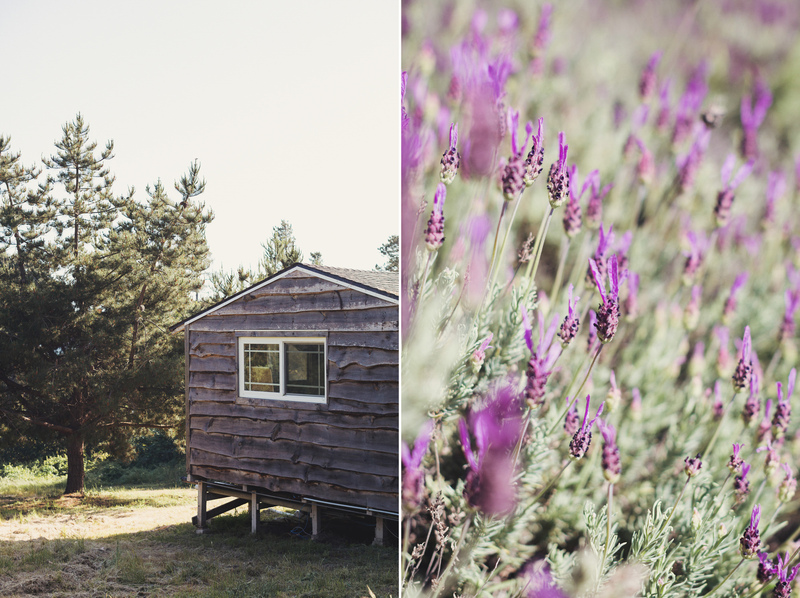 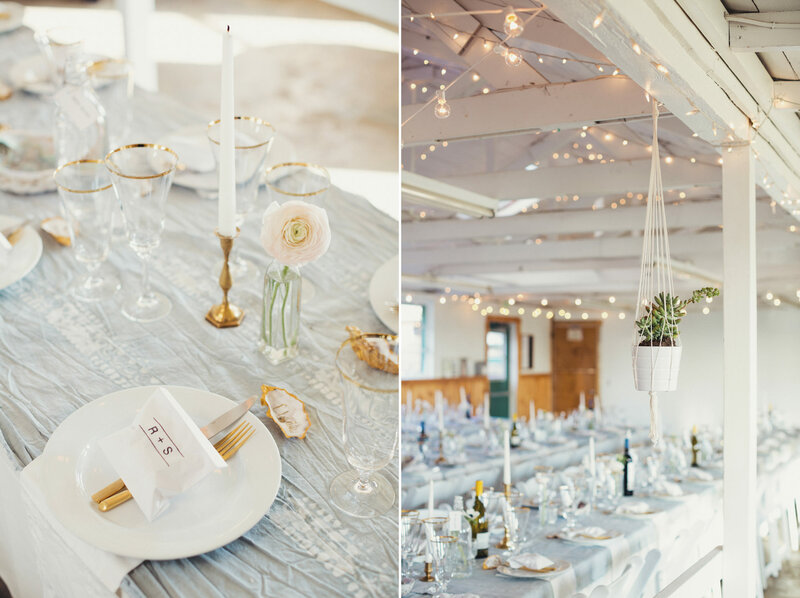 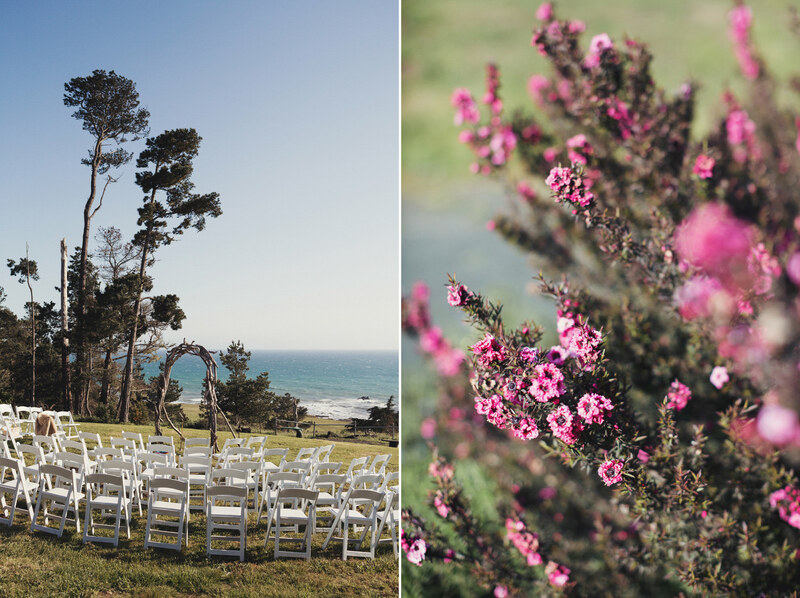 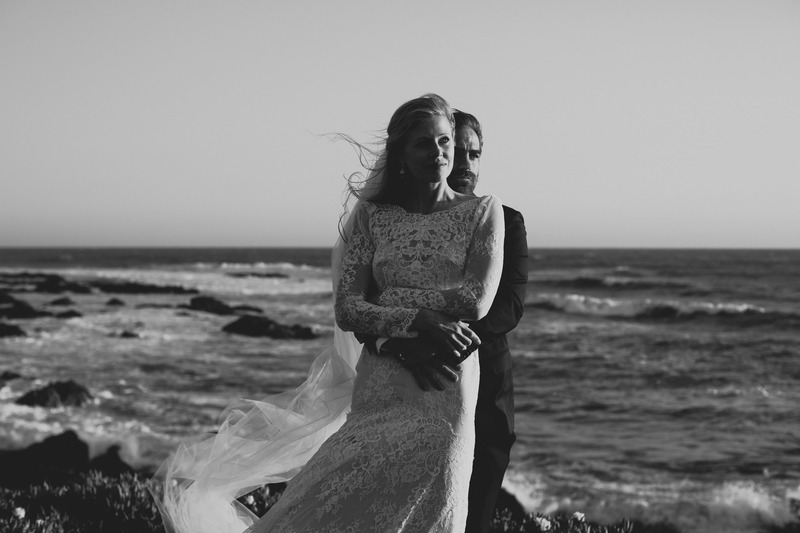 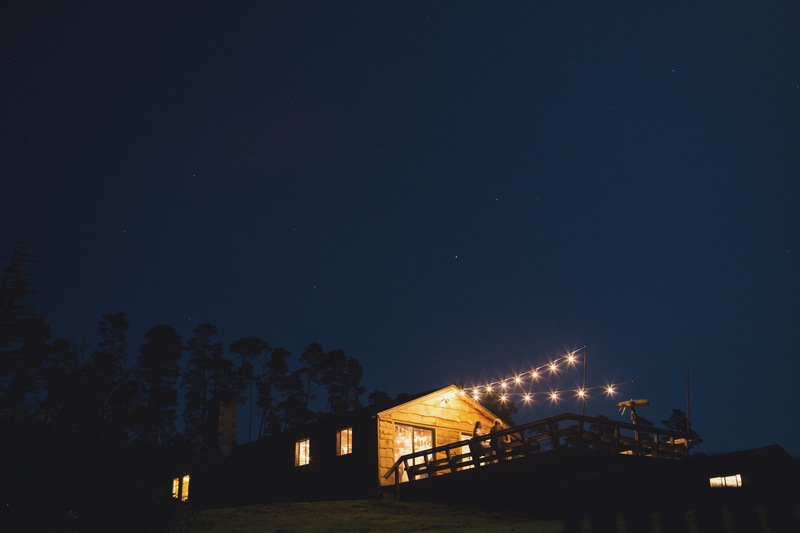 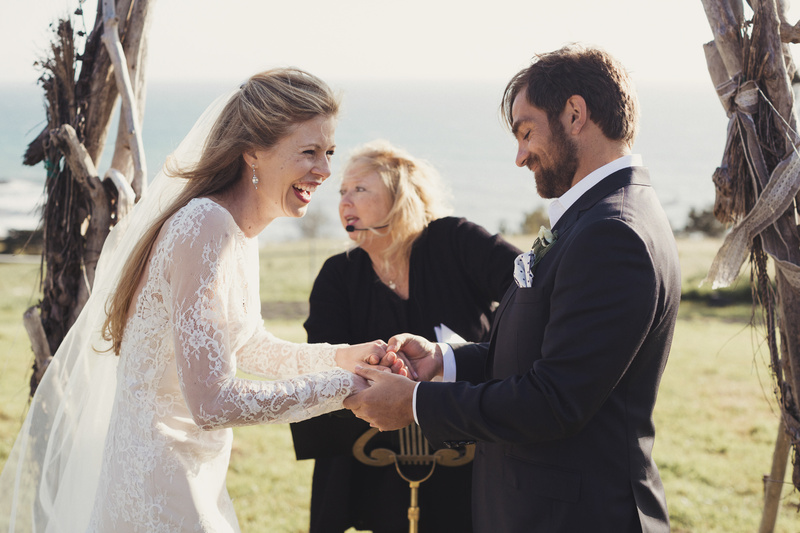 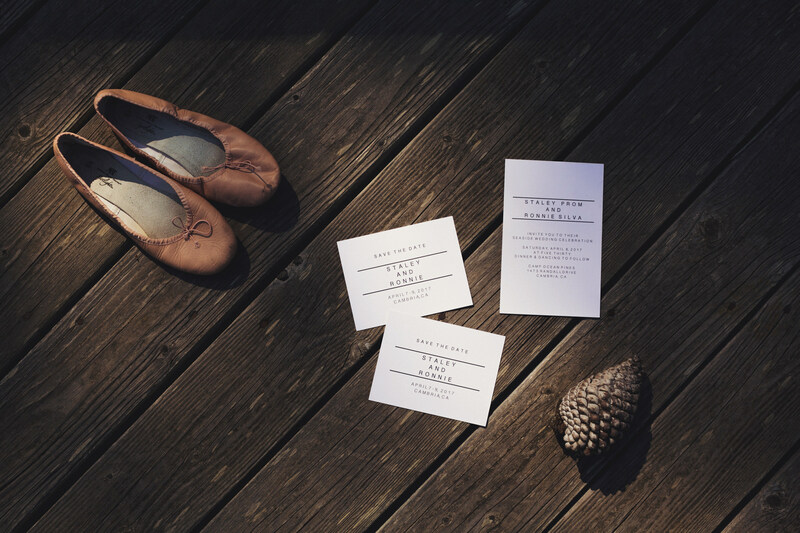 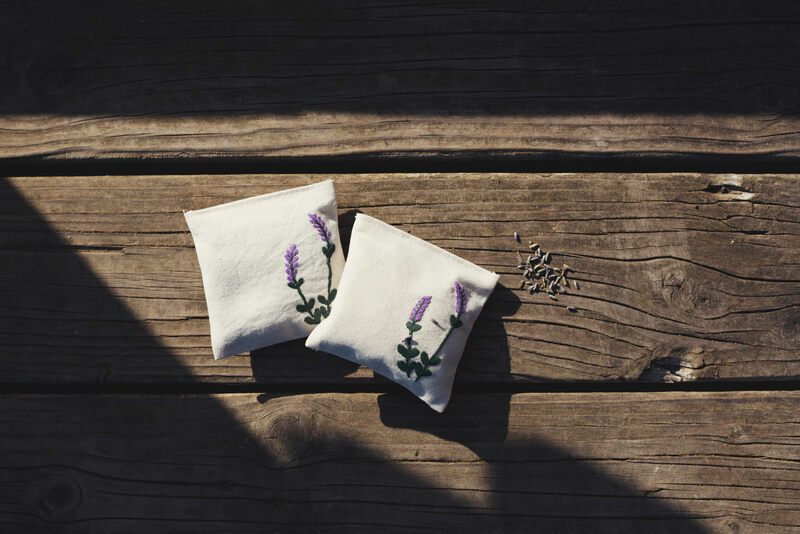 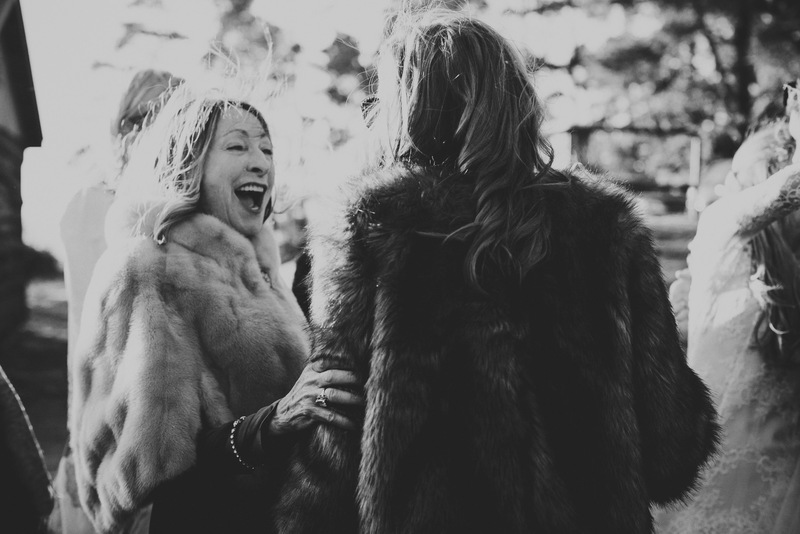 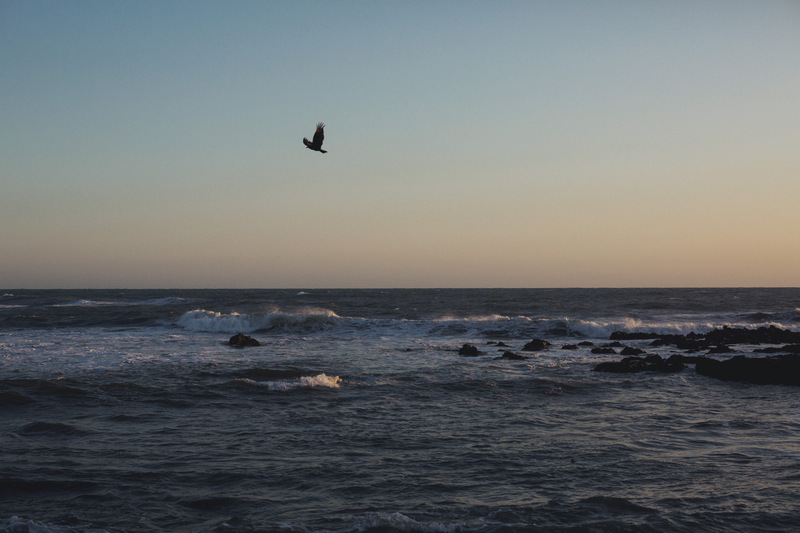 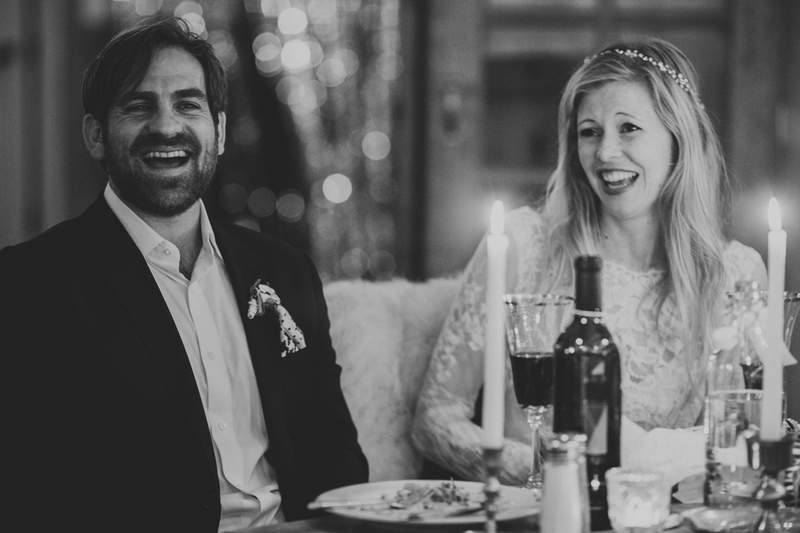 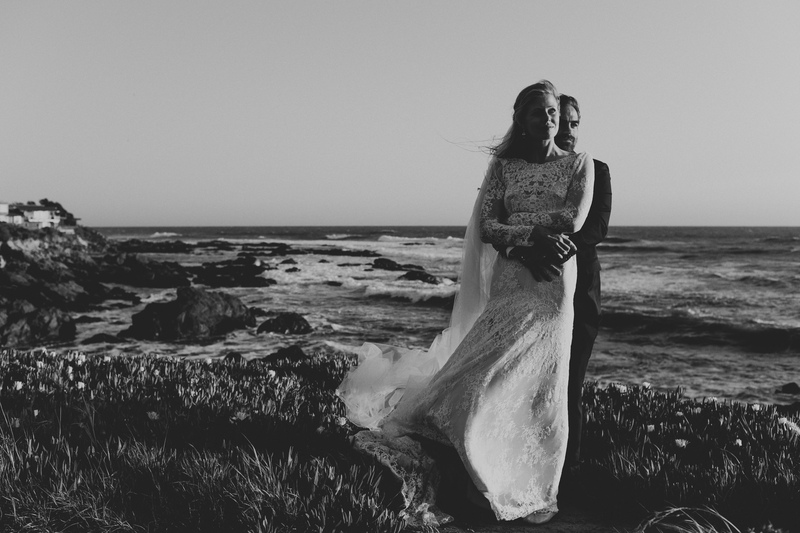 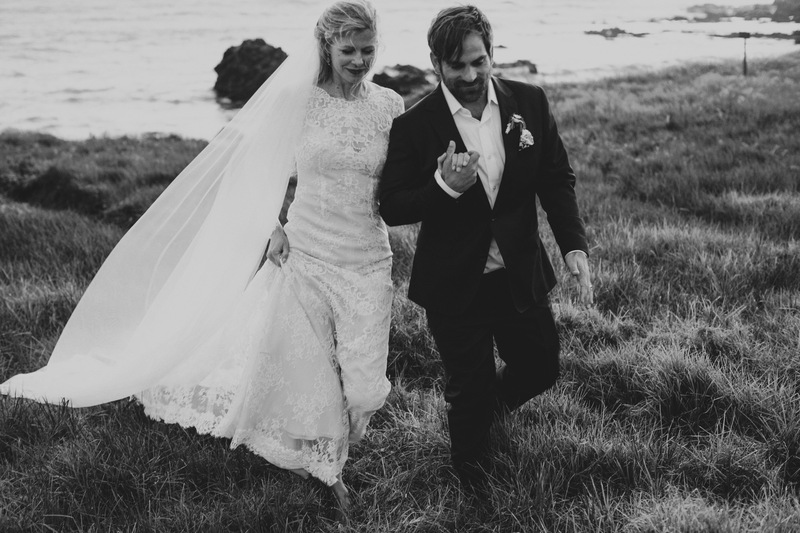 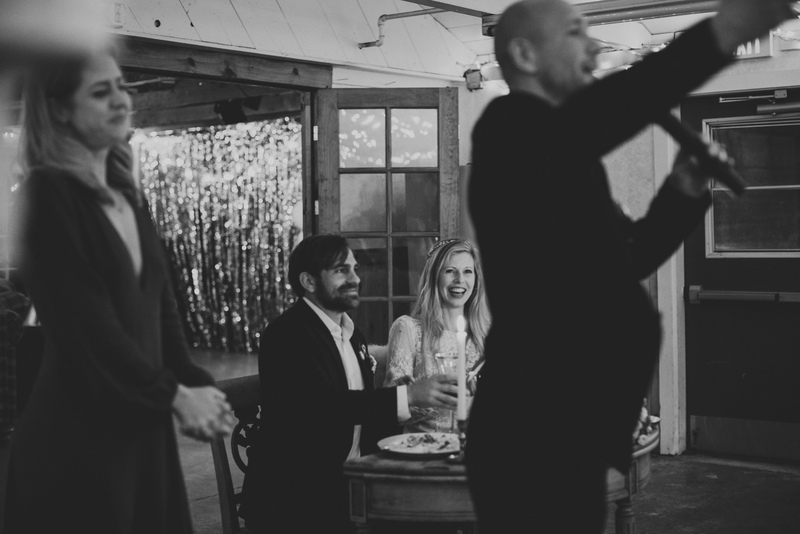 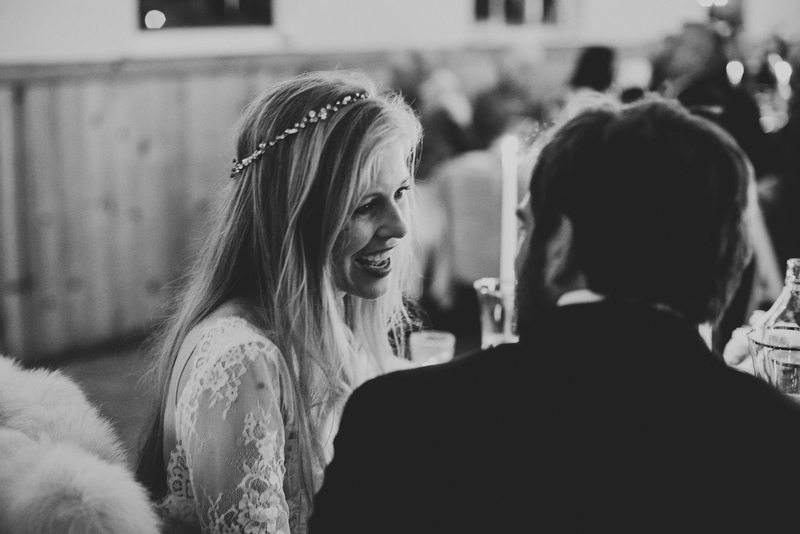 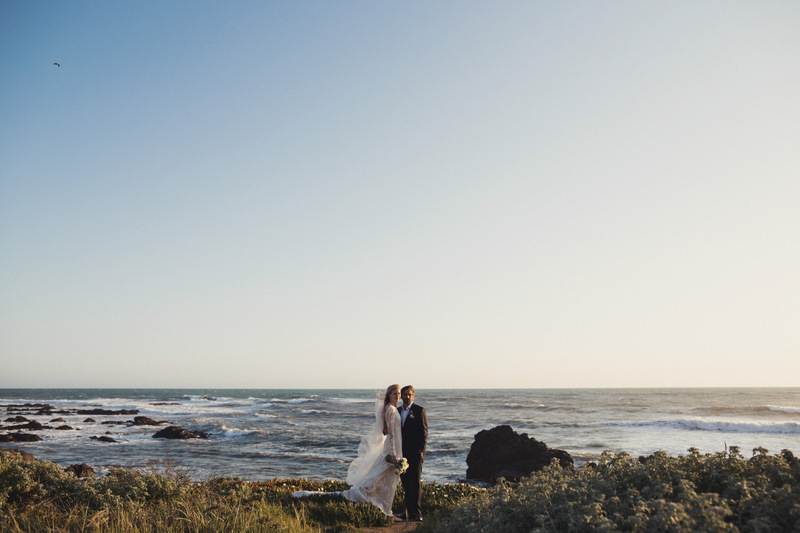 Staley and Ronnie’s Camp Ocean Pines Wedding happened in Cambria, California. 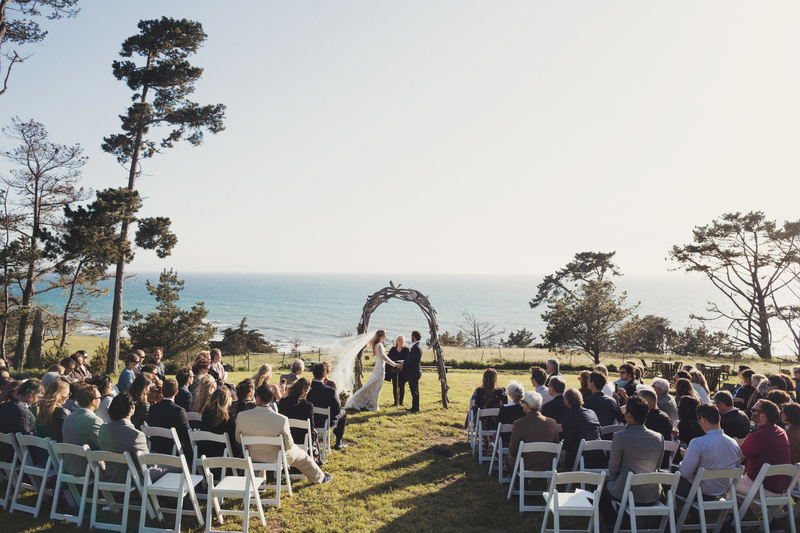 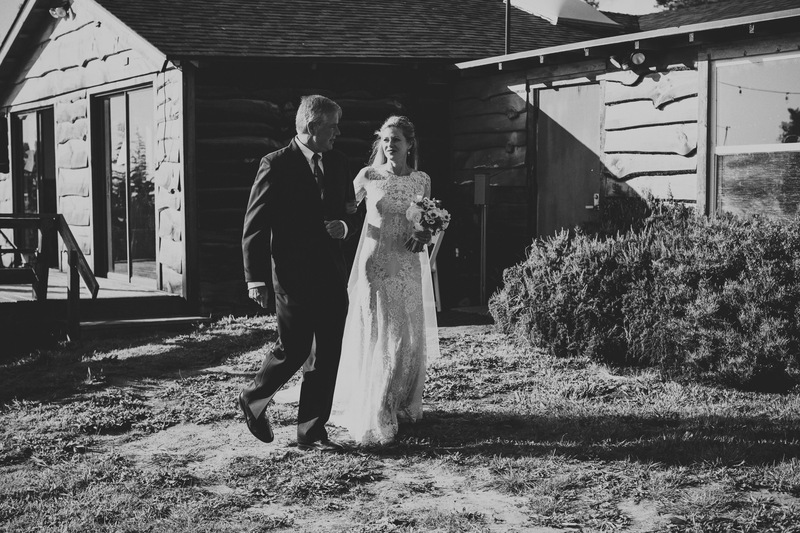 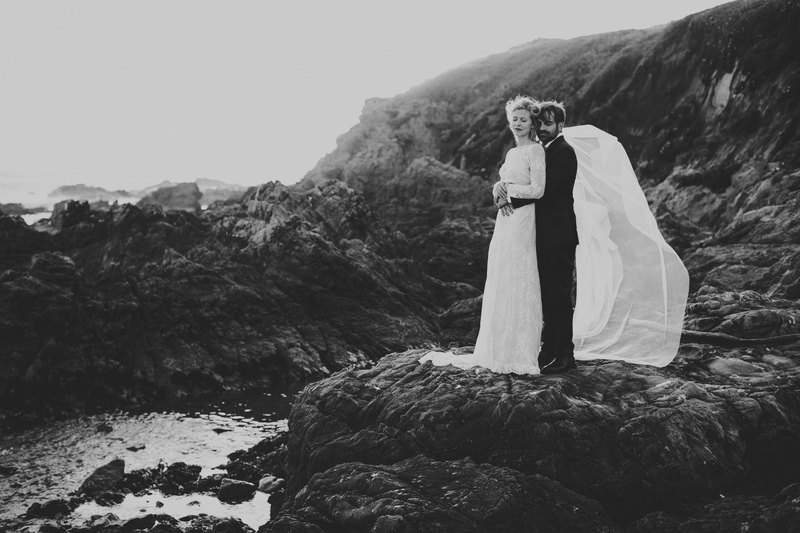 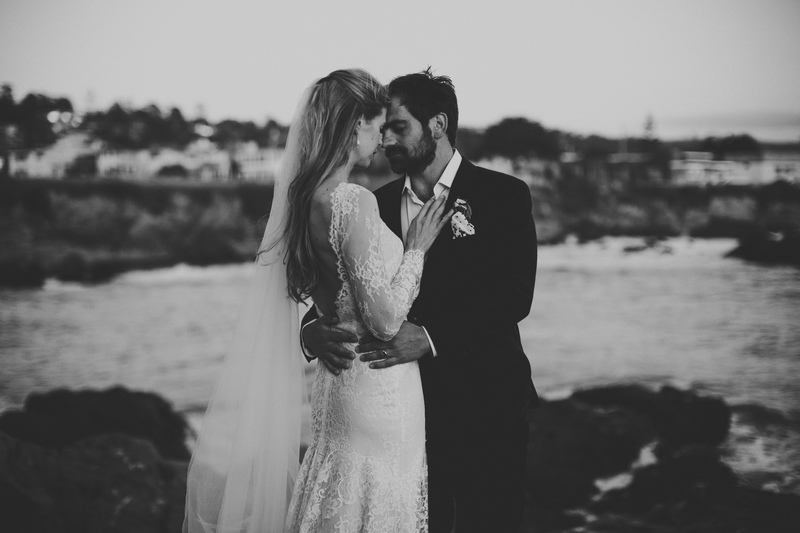 The ceremony was held on the coast, overlooking the pacific and the wind… was definitely part of the celebration! 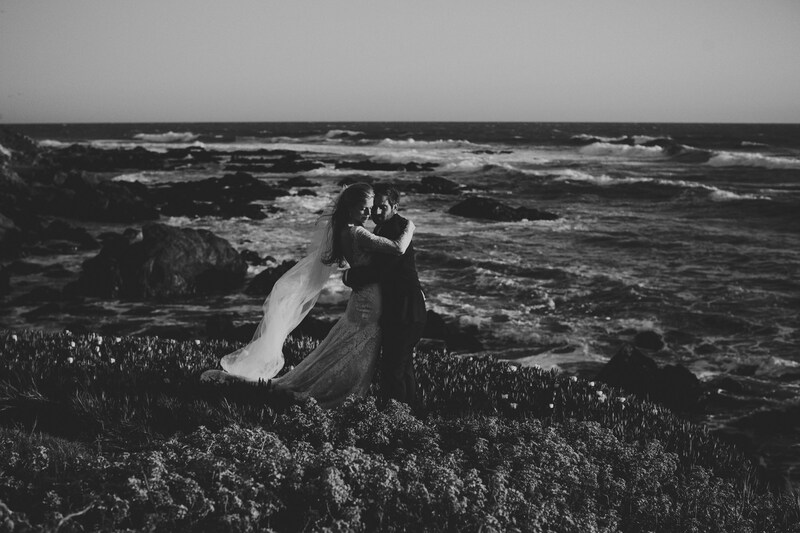 I loved how we took some time to go to the beach for some couple photos after the cocktail hour, and we walked together as far as we could. 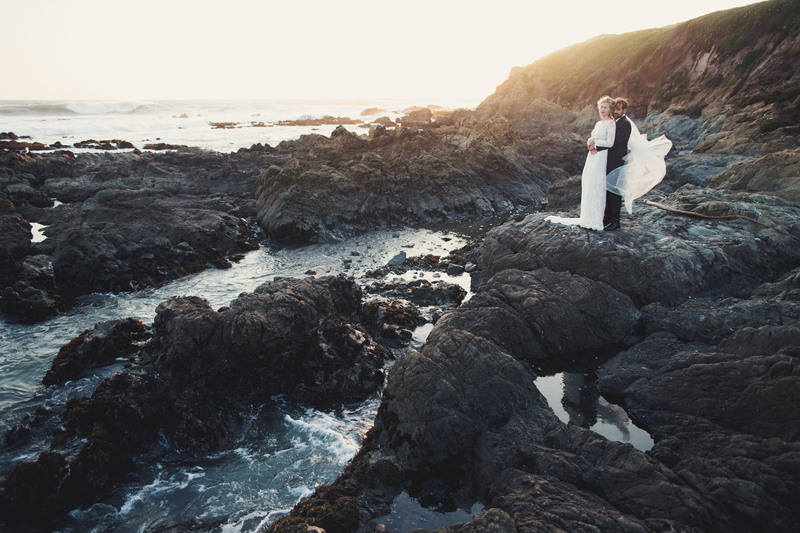 We were greeted by seals and almost fell in the water a few times but it was so worth it!